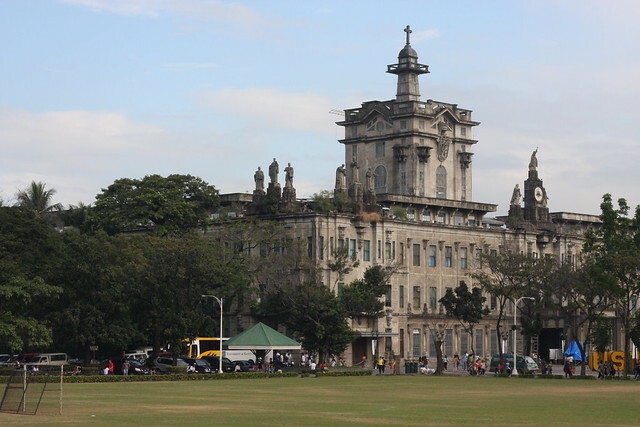 The third FFC will be held on November 10 & 11 at the University of Santo Tomas. We’ve tweaked our format yet again: Day One will consist solely of 3-hour, multi-track workshops while Day Two will comprise conference plenary sessions. The agenda covers responsive web design, web-based game development, HTML5, interaction design, business sense, and more. We’re also holding a pre-party / networking night at KYSS on October 26. Make sure to mark both those dates on your calendars! All this is made possible by: Smart DevNet, UST TomasinoWeb, UST JPCS, DLS-CSB AIM, Sulit.com.ph, Sitepoint, and the Philippine Web Designers Organization.